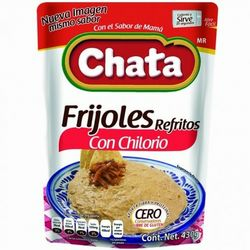 Chata Refried Beans with Chilorio in Pouch (Pack of 3). 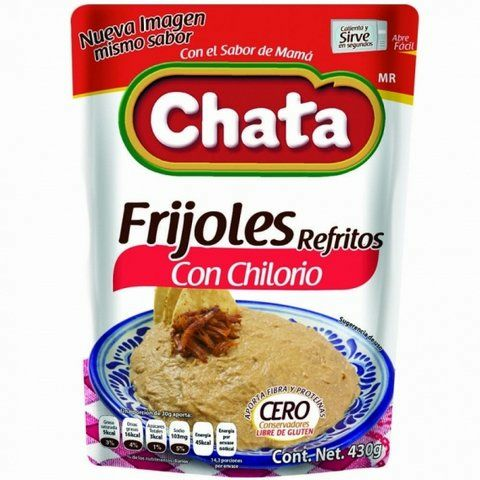 Best and easiest beans in the world. Heat....add any spices or cheeses you want....eat! ConsNone except you'll become addicted!